From airy wedding dresses to bright colours bouquet, make every part of your summer wedding extraordinary gorgeous. Take a note from these tips and get the most of warm-weather. Indeed, summer is the perfect time to tie the knot! Naturally, your guests might end up with their vacations, lower risk of inclement weather and the Mother Land itself decorated with bright colours. Saying I, do! Under the clear blue skies is what you need to make your summer wedding a stand out amongst others. Though it sounds like a lofty idea, but organising a glamorous summer wedding can be every one piece of cake. And, that too in a limited budget. All you have to keep these summer wedding tips in mind to make a blast. But before, directly getting delve into it have a look at Summer wedding Pros & Cons. 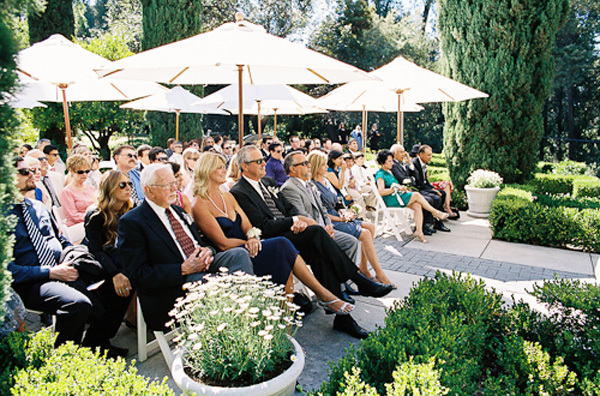 Numerous wedding options: Summer weddings are gems if you do everything perfectly. From a beach wedding to mountaintops, you got endless of options to choose from! Amazing weather: Le the Mother Nature steal your summer wedding with pastel colours flowers. You can hold up late till evening: In summer, the sun goes down late, so take the maximum advantage of daylights and have an outdoor barbeque. Though summer is the popular time to get hitched, so there must be a possibility that the venue which you would like to book may have higher prices as compared to another season. Don’t let the rains ruin your wedding, check the weather forecast days before. Also, you have to keep an eye on the transportation due to summer wedding popularity, book your wedding cars like Rolls-Royce or Hummer Limo in advance. 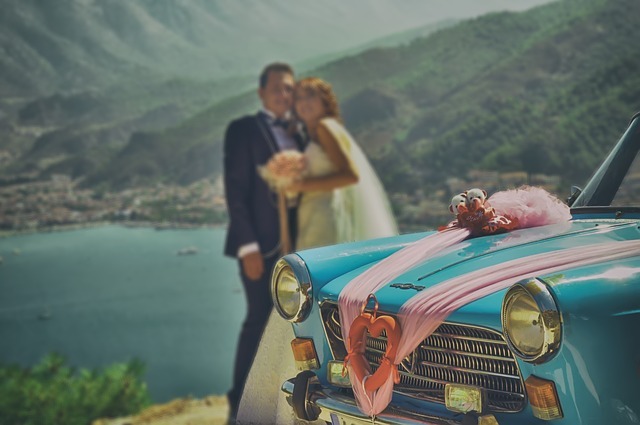 It’s advisable to book the wedding vehicles four-three months prior wedding, to avoid last minute hassle. Now, you are well aware of the pros & cons of the summer wedding, its time to see the tips to make your special day stand out from all the rest this wedding season! Keep guests comfortable! If you are having an outdoor wedding, so make sure you have done the proper arrangement of seating, tents, refreshing drinks, fans and sunglasses that would double the fun of the wedding and at the same time keep the guests comfortable. Pick the flowers the hold up in heat: Don’t let the heat waves wilt the flowers. Tropical blooms like Cala lilies, orchids, garden roses and sunflowers are the best flowers that can handle the warm weather, so pick any from them! Use bright colour wedding theme: Summer wedding are about glamour. So, instead of opting for dark wedding palette so for bright colour themes like blue with white, rose gold, green with rustic red and orange. These light tones give the wedding a charming look and also makes you feel less warm. Have a light, refreshing dinner: In-spite of having a five-course meal, arrange a decadent refreshing dinner for your guests, which includes fresh salads, seasonal vegetables and sweet-lime grilled fish. 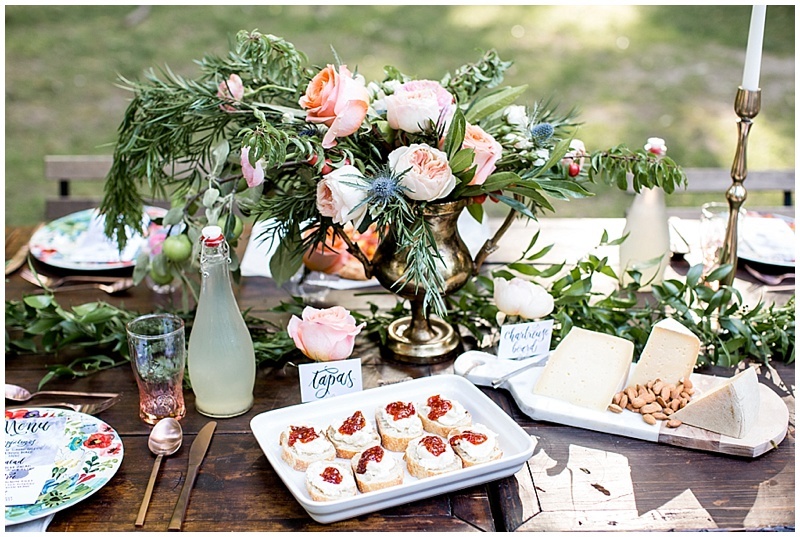 Give a second thought to dessert station: Would like to really WOW your guests? Then prefer to have summer-friendly dessert station that offers chill treats to keep everyone cool and fresh for a longer time. Make sure to have shaded decor: Make sure your wedding venue has some shaded area where the guests can relax and keep themselves cool. A tent for the dinner party and offering umbrellas a favour would be a safe escape for the scorching sun. 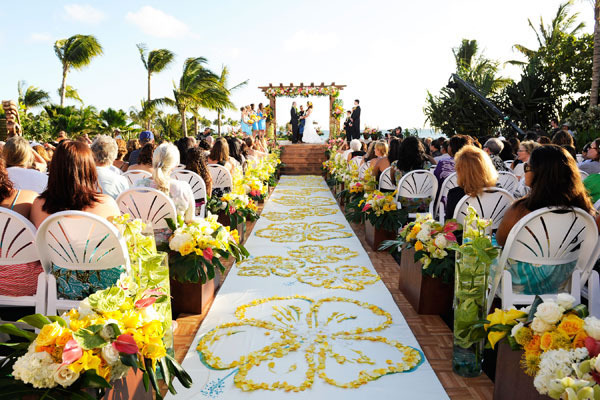 So, all lovey-dovey newly engaged couples, make sure to keep these tips in mind to have a stunning warm-weather wedding.